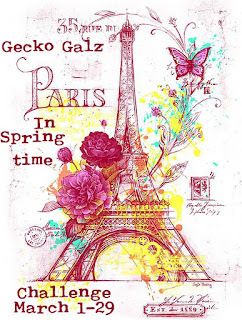 Over at Gecko Galz Blog The March 'Spring Time' Challenge is On! There is only one rule, and that is you need to use at least ONE product from Gecko Galz!! 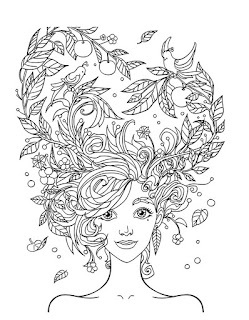 It can be one of the free products, stamps, collage images, or digital papers!! It is up to you!! I love using Gecko Galz images, they are so fun and there are so many of them! If you get on teh GG mailing list, you will have the opportuniy to purchase "One Buck Wednesday" goodies! I printed this image twice and fussy cut and glazed and glittered. another great thing about Gecko Galz, they have freebies almost daily on the blog! So if you love to color or use classic images, there is something for you! Thanks for stopping by and check out the Geck Galz Blog and the fun challenge with Prizes! And such a fantastic freebie. Thank you so much, as always. What a lovely card you have made! 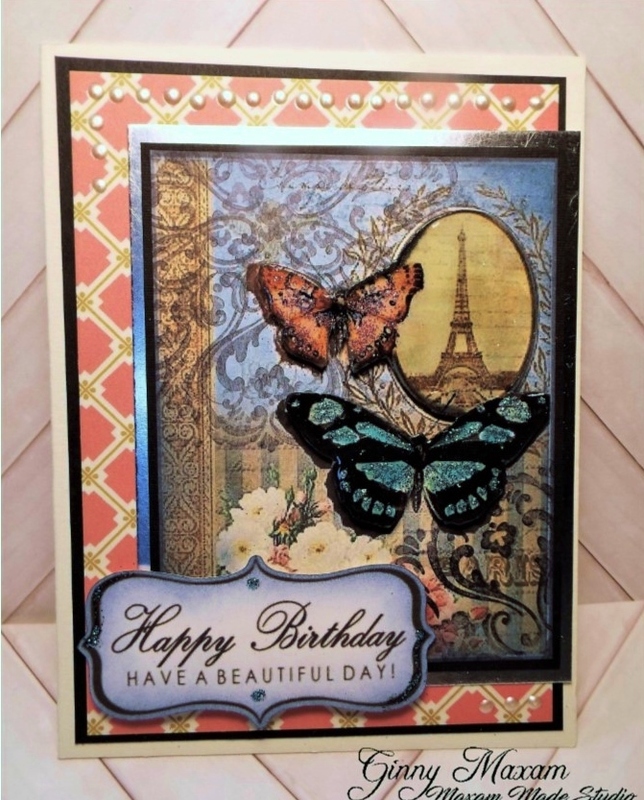 I adore the glittery look of your butterflies! Thank you for the freebie too!